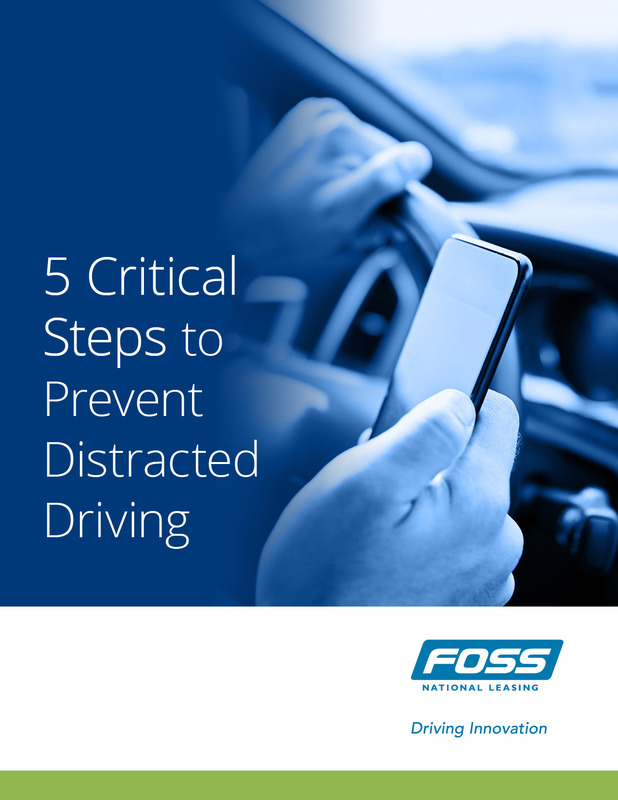 Learn the 5 actions every fleet manager should take to prevent distracted driving. 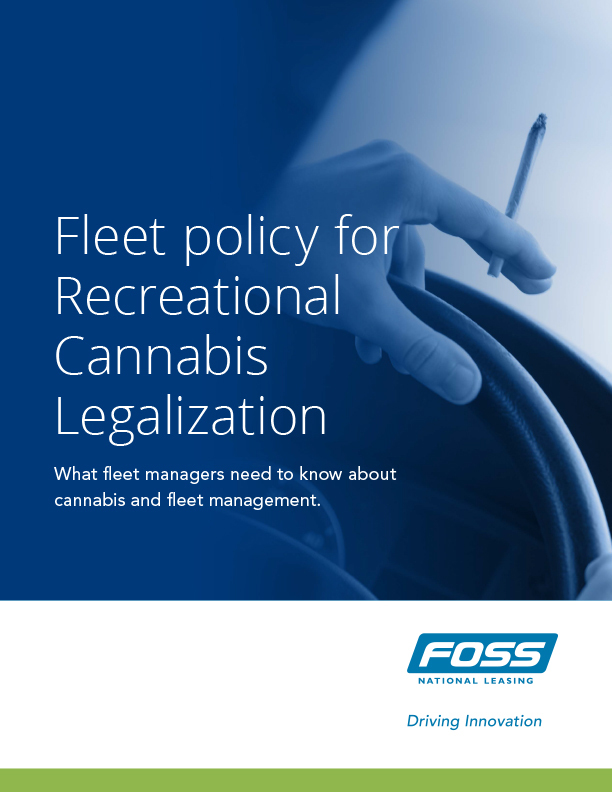 What fleet managers need to know about cannabis and fleet management. 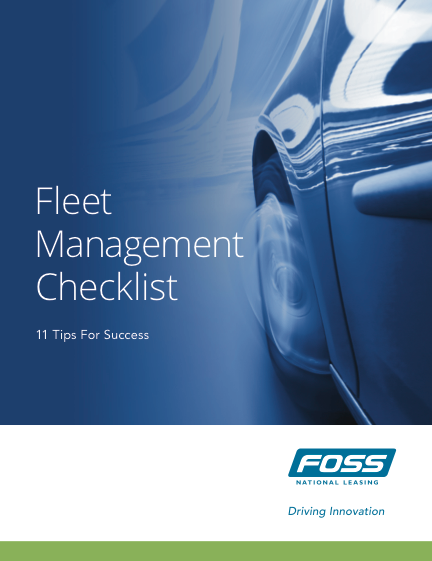 What are the key factors to ensure your fleet's success? 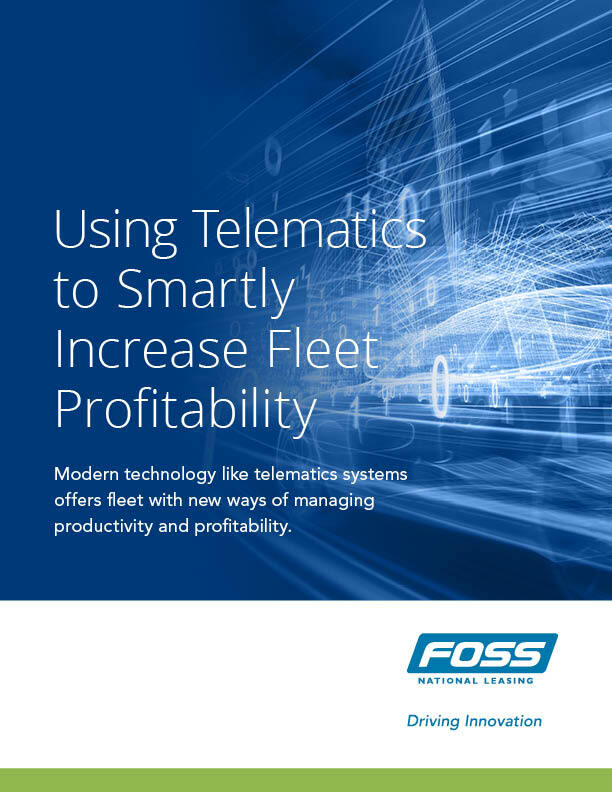 Modern technology like telematics systems offers fleet with new ways of managing productivity and profitability. 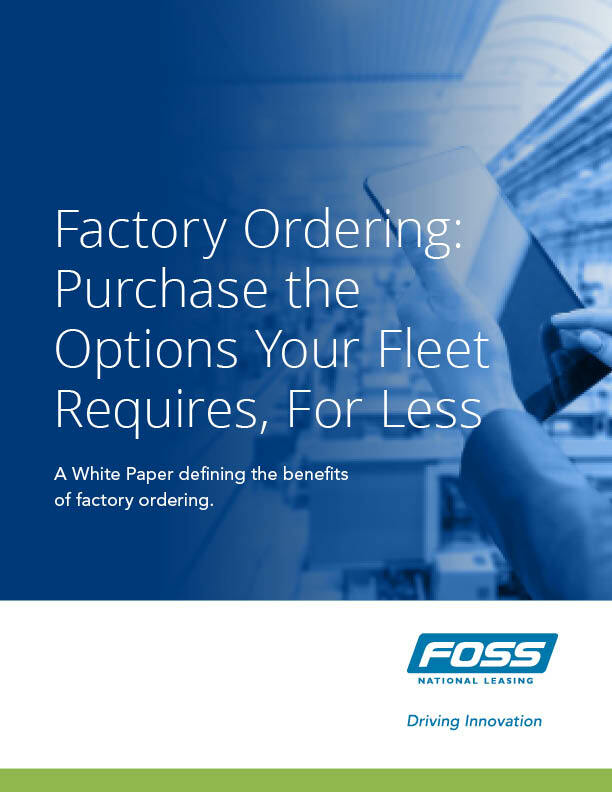 “The most significant advantage of factory ordering is the bottom line,” says Maria Barradas of Ecolab Canada. 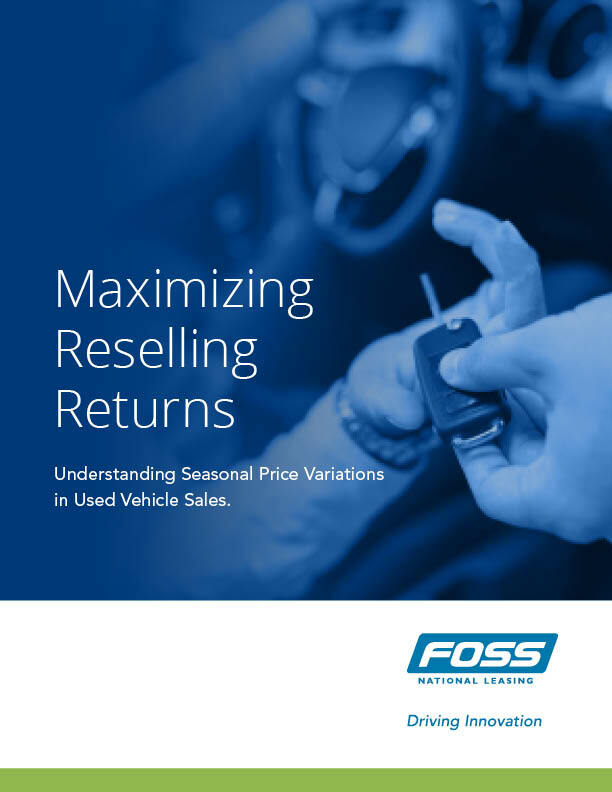 Tips to maximize the selling price of your vehicles at auction. 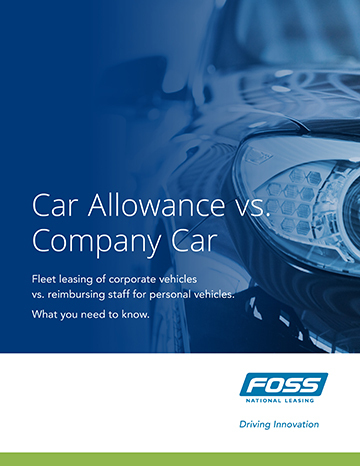 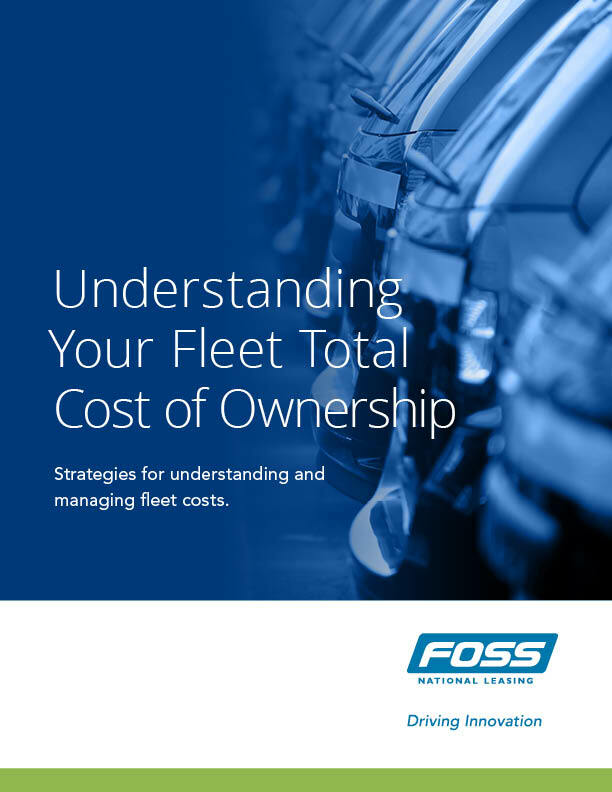 A White Paper to help compare options to consider when financing your fleet. 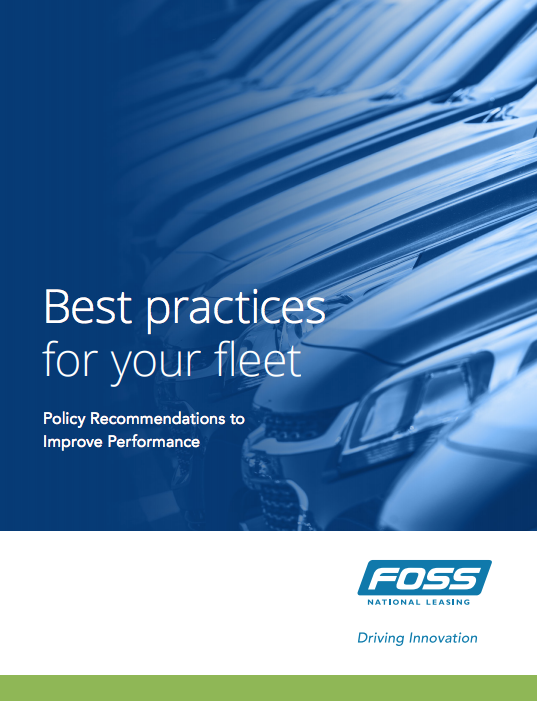 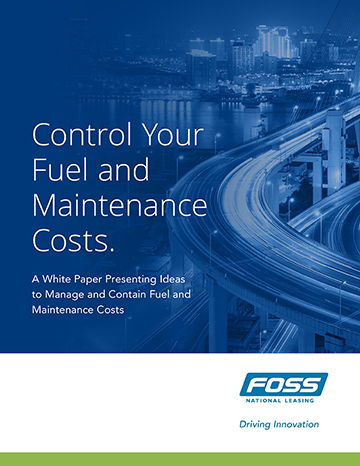 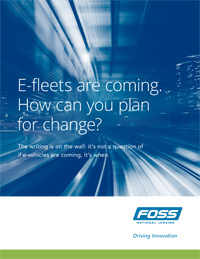 We’ve written this 8 page white paper to help you understand the available options to streamline your fleet costs and reduce administration.